McLaren F1 junior Lando Norris believes this year’s Formula 2 championship will be decided by luck, as the new car is "really bad". 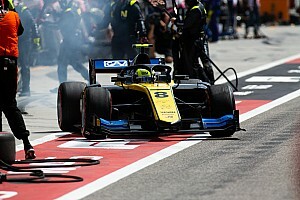 Norris was one of several drivers to have a mechanical problem during the Paul Ricard weekend, as he, along with Artem Markelov and Santino Ferrucci, stalled on the grid in the feature race. 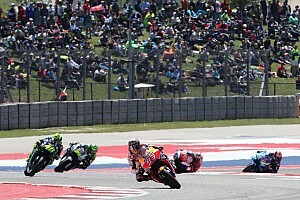 Five drivers had issues at the start of the sprint race and Norris, who lost 31 of his 38-point championship lead on Saturday, said the series order is currently determined by who had the fewest car issues over the season. "It [the championship] couldn’t be further up in the air basically," said Norris, who regained six points on Sunday after closest title rival George Russell had a failure and now leads by 13. "It’s not a pure drivers’ championship, it’s not like this guy won because he drove better. This guy won because the car has failed on him the fewest number of times. "That’s why I’m not disappointed. I didn’t finish last because I made a mistake, it’s because of the car. "Everyone has had the same problem at some point and they say they are going to fix it, but it just doesn’t work properly. It’s a bit annoying but in the end you just have to laugh it off as there’s not a lot you can do." Norris revealed that apart from his stall, he had the same issue three more times prior to the race. "With the starts we may as well forget about it, there’s nothing we can do about it, the car is really bad quite frankly," he added. "Three people stalled [in the feature race]. I stalled three times coming out of parc ferme here [before the race], so I don’t know if I had a problem. "But I couldn’t pull away from my pitstops. After looking at the data, there’s nothing I could have done." 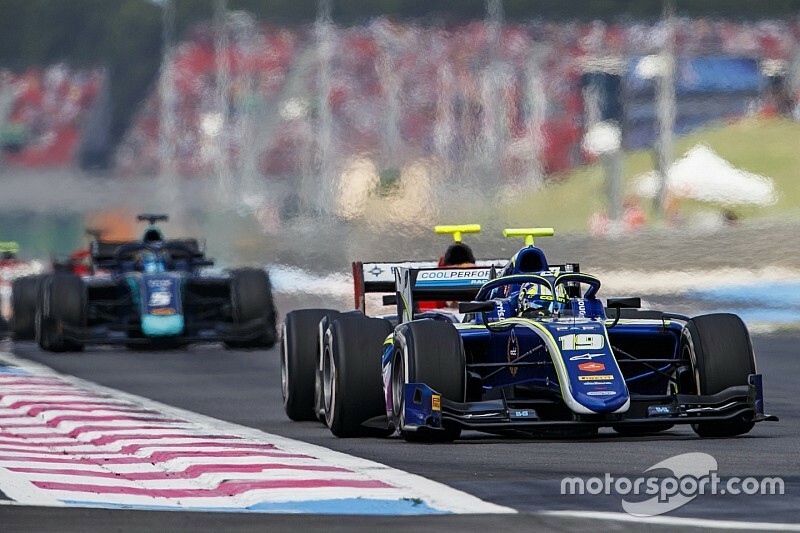 Mercedes F1 junior Russell won the Paul Ricard feature race but before the start of race two, he suffered from a common fault with the new F2 2018 car, which is a throttle sensor breakage. 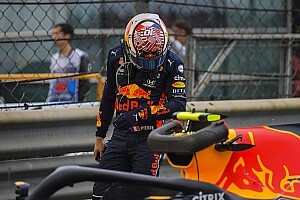 Other drivers also suffered the same problem including fellow title rival Alexander Albon, who broke a sensor twice, in qualifying and the feature race. ART driver Russell could not take the start of the race after the issue, and finished a lap behind as Prema's Nyck de Vries took victory. 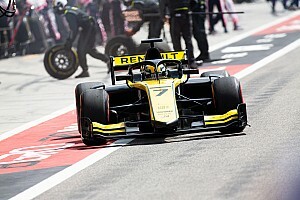 "The issues this weekend are purely down to the F2 technical department, which is a shame really because a lot of driver’s races and weekends are being destroyed at the moment," said Russell. "It’s not really been fixed. Every time I go out on track, I fear having a problem. All I want is to not have a problem. 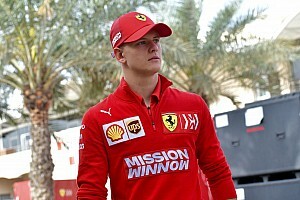 "That’s my fear all of the time and it is for all of the drivers, you just want to jump in the car and drive it not just worry about finishing the race. It’s frustrating because it’s not the team’s fault." F2 technical boss Didier Perrin confirmed that there were "major concerns" with the car, but his team are working hard to bring fixes to each round.